After years of planning and an unprecedented outpouring of creativity we are finally closing in on the climax of the Dylan Thomas centenary. Dylan was born at 5 Cwmdonkin Drive, Swansea, on October 27th 1914, and so in just a few days we mark his 100th anniversary. Has another twentieth century writer in the English language ever been so comprehensively and enthusiastically celebrated as Dylan Thomas has this year? In just the past few weeks we’ve seen the Deaths and Entrances exhibition in London, the opening of the Manuscripts exhibition at the Dylan Thomas Centre, two more Laugharne Weekends, a Dylan Thomas tribute at the No 6 Festival at Portmeirion, the Dylan Unchained conference at Swansea University, a trip across the Irish Sea for the replica of the Dylan Thomas writing shed, the launch of a new stage production of Adventures in the Skin Trade by Theatr Iolo, and the publication of the new Collected Poems edited by John Goodby. Swansea is the focus of attention in the run up to Dylan’s birthday with The Beginning events at the Birthplace, the return of the Do Not Go Gentle Festival in Uplands, the launch of the newly extended permanent collection of Dylan Thomas material at the Dylan Thomas Centre, and the 36-hour marathon performance of Dylan’s work at Swansea Grand Theatre, the Dylathon. Outside of Swansea there are birthday weekend events at Bangor, Laugharne, Carmarthen, Cardiff, Chester, Sheffield, Manchester, and beyond. London is hosting the Dylan Thomas in Fitzrovia festival from October 20th-26th, and the 92Y Poetry Center in New York is the focus for a series of events across the Atlantic. For more information on events during October and beyond please check out our comprehensive Events page. The 92Y Poetry Center in New York where Dylan took part in the first cast performance of Under Milk Wood in 1953 is to stage a number of events to celebrate the centenary of Dylan’s birth. Actor Michael Sheen will direct and star in a performance of Under Milk Wood that will be broadcast live on BBC Radio Wales on October 26th. The mostly Welsh cast will also include Richard Burton’s daughter Kate Burton. The 92Y is also staging an exhibition of memorabilia relating to Dylan’s visits to North America, and other events taking place in New York during October include poetry readings, film screenings, an evening of Dylan Thomas inspired music, walking tours of Greenwich Village, and a panel discussion that will include Dylan’s granddaughter Hannah Ellis. The BBC have commissioned an animated film of Dylan’s poem “The Hunchback in the Park”, read by Michael Sheen, with animation by Aardman. The film was released on National Poetry Day, October 2nd, and will be screened on BBC Wales later in October. A new theatrical show based on Dylan’s letters to Pearl Kazin has premiered in Soho. 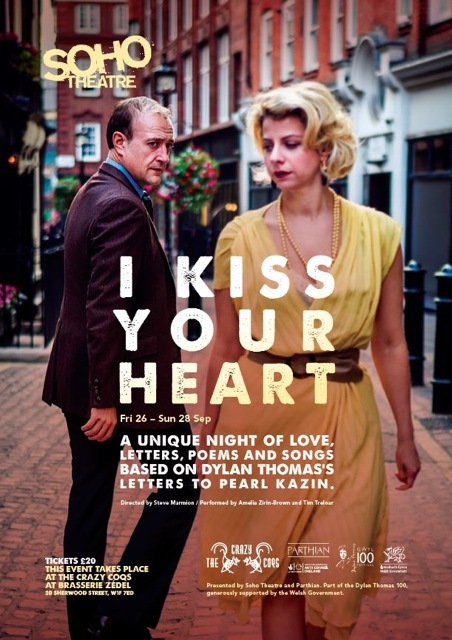 I Kiss Your Heart directed by Steve Marmion, Artistic Director of Soho Theatre, featured American cabaret star Amelia Zirin-Brown (Lady Rizo) as Pearl, and Tim Treloar as Dylan, joined by a jazz trio. The original music was composed in a collaboration between Yair Evnine and Greg Harradine (Soho Theatre’s composer in Residence). Thomas’ letters to Kazin A Pearl of Great Price are published by Parthian, edited and introduced by Jeff Towns. 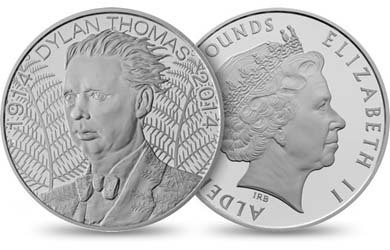 To mark the Dylan Thomas Centenary the Royal Mint have struck new coins that feature an original portrait by Royal Mint designer Lee R Jones. The range includes an Uncirculated £5 coin in cupro-nickel, a silver £5 proof coin, and a £1 gold proof coin. 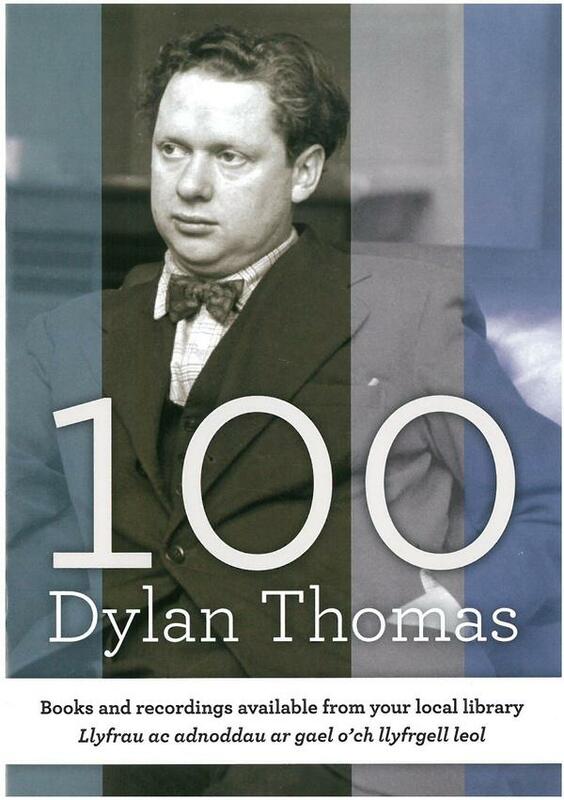 Wales Art Review have published two more interviews by Jasper Rees focusing on Dylan Thomas during the centenary year. Professor John Goodby talks about Thomas’ place in English and Welsh Literature and how he’s viewed in Wales, and First Minister Carwyn Jones talks about the Centenary, and the importance to Wales of Thomas and his legacy. An auction sale of Dylan Thomas material took place at Rogers Jones & Co in Cardiff on September 6th. Top price of £7000 was achieved by a poignant letter from Dylan to Professor J. Oliver Stephens of The Carmarthen Presbyterian College, referring to the death of Dylan’s father. Several lots were unsold including the last portrait of Dylan made during his lifetime painted by Gordon Stuart. Bonhams have also included several lots of Dylan Thomas material in their November 12th Fine Books sale. These include a number of signed and inscribed volumes formerly the property of the landlord of the Cross House Inn, Laugharne. 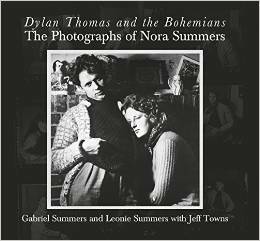 Dylan Thomas and the Bohemians : The Photographs of Nora Summers by Gabriel Summers and Leonie Summers with Jeff Towns. Published by Parthian Books on October 21st. Nora Summers, a talented painter and photographer, was responsible for some of the iconic images of Dylan Thomas. Part biography, part photo-book, Dylan Thomas and the Bohemians draws from the personal archives, both physical and memorial, of Gabriel Summers, Nora’s grandson, and his partner Leonie, with contributions from Dylan Thomas expert Jeff Towns, and seeks to present an intimate and revealing portrait of both Summers and the creative company she kept. The Collected Poems of Dylan Thomas: The New Centenary Edition edited by John Goodby, is now in print and available in hardback and on kindle. Published by W&N. 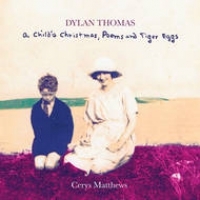 A Child’s Christmas, Poems and Tiger Eggs by Cerys Matthews. The Dylan Thomas inspired double CD is released by Earthquake Ltd on October 20th. The Lp will be launched at Rough Trade East on October 22nd. Under Milk Wood : An Opera will be released on the Tŷ Cerdd label on October 27th. More details of the recording here. A UK cinema release date of November 7th has been announced for Set Fire To The Stars, and Celyn Jones who stars in the film talked to us about the film and about fulfilling a career ambition to play Dylan Thomas. Watch the trailer here. A trailer for the forthcoming big screen adaptation of Under Milk Wood directed by Kevin Allen was premiered at Festival No 6 in Portmeirion and at the Laugharne Weekend. The Welsh language version Dan y Wenallt is scheduled for broadcast on S4C on December 27th. A live radio version of Under Milk Wood directed by Michael Sheen will be broadcast by BBC Radio Wales on October 26th. The performance will take place at the 92Y Poetry Center in New York where Dylan Thomas took part in the first cast performance in 1953. 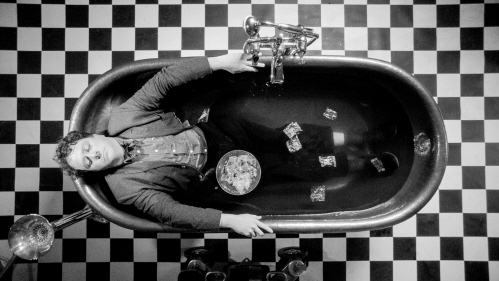 The BBC Dylan Thomas drama A Poet In New York will premiere on BBC America on October 29th. 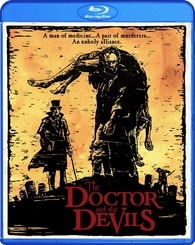 The Doctor and the Devils the 1985 film directed by Freddie Francis based on a screenplay by Dylan Thomas is released on blu-ray by Scream Factory on November 4th. 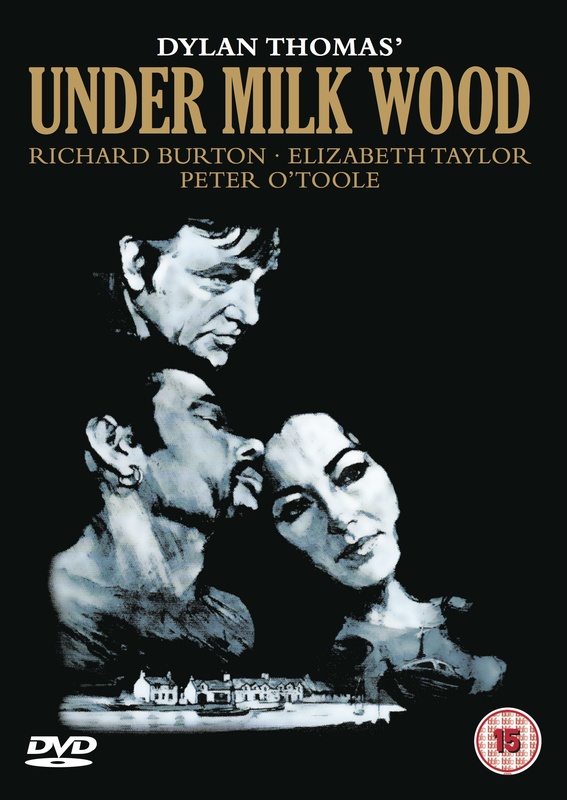 The 1972 big screen version of Under Milk Wood directed by Andrew Sinclair has been re-issued on dvd by Reel Solutions. Dylan Watch on TV & Radio – Dylan’s granddaughter Hannah Ellis was a guest on Cerys Matthews Radio 6 Music show discussing the new book of essays she has edited, and Cerys was herself a guest on Radio 4 Loose Ends discussing among other things her contribution to the same book of essays. Jeff Towns was a guest on The Daily Circuit for Minnesota Public Radio. BBC Radio Wales broadcast a 2-part documentary Dylan’s Amateur Dramatics that followed members of the Swansea Little Theatre staging a production about Dylan Thomas. Irish broadcaster RTE included a feature on Dylan’s time in Donegal on RTE Radio 1’s The Book Show. The BBC One drama Our Girl featured characters visiting the Boathouse at Laugharne. Rowan Williams talked to Wales Online about Dylan’s reputation, Griff Rhys Jones questioned Dylan’s ‘Welshness’ and tried to claim him as a ‘London poet’ in the Times Diary, Kate Burton talked to The Hollywood Reporter about Under Milk Wood and celebrity parents, and Sara Sugarman talked to Wales Online about directing Under Milk Wood in LA. The Stage discussed the issue of corporate sponsorship for Swansea’s Dylathon. 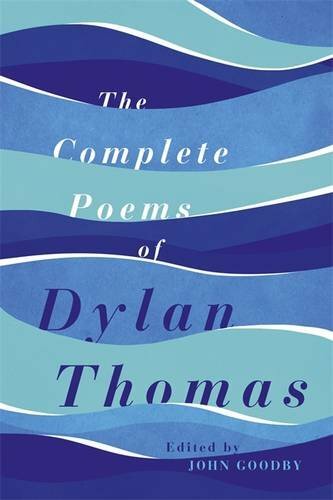 Welsh libraries, the Welsh Books Council and the Dylan Thomas Centre have produced a list of books and recordings by, or about Dylan Thomas, that are available in Welsh Libraries. 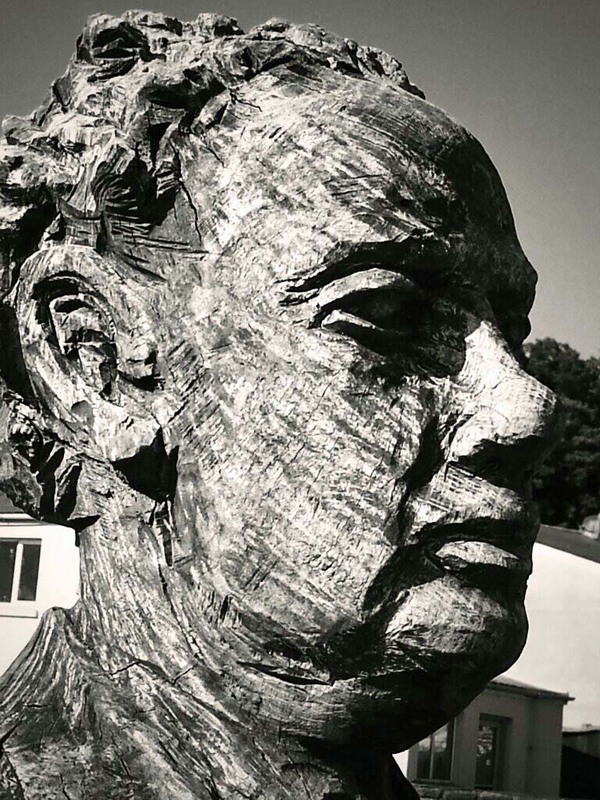 The University of Delaware Library has announced an exhibition, Dylan Thomas at 100, which will run from October 1st to December 19th at the Morris Library Information Room. 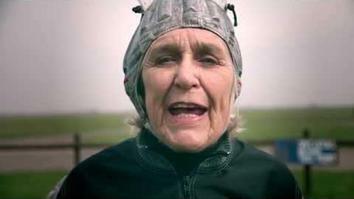 Dilys Price, Director and Founder of Touch Trust, is a sky diver and Dylan Thomas fan. 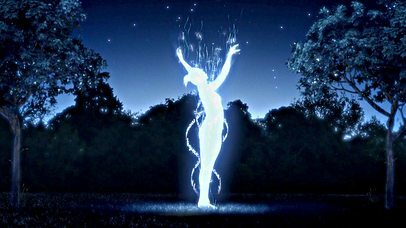 A moving film has been made of the 82 year old Guinness World Record holder in action as she recites Dylan’s ‘Do Not Go Gentle Into That Good Night’. Dilys is raising money for the Touch Trust.